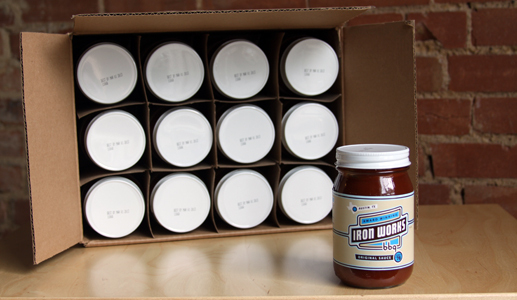 12-16oz. 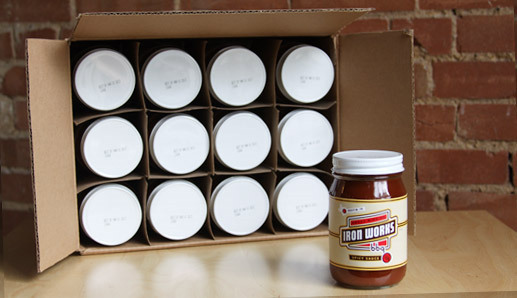 Bottles of Regular BBQ Sauce. 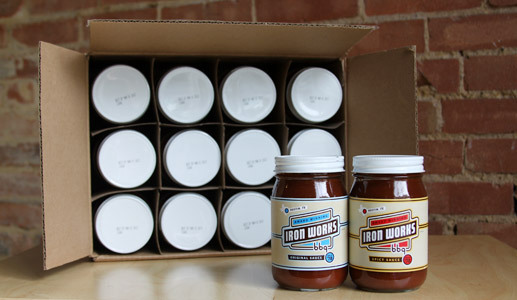 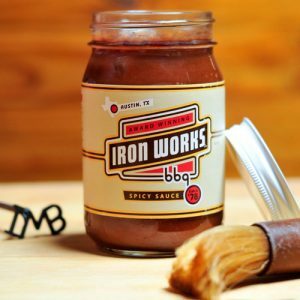 The Iron Works BBQ Sauce is great for parties, cookouts, and gifts. 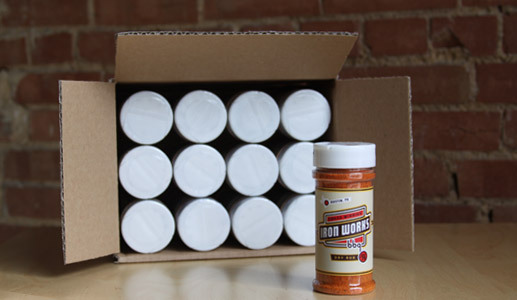 When you order by the case we even give you a little price break.